WASHINGTON, D.C. — The National Marine Manufacturers Association (NMMA) filed an appeal this month with the U.S. Court of Appeals District of Columbia Circuit to request a review of its August ruling on the ethanol fuel blend E-15. The ruling dismissed the NMMA’s challenge to the Environmental Protection Agency waiver that allows E-15 to be sold. Boating industry experts, motorcycle and automobile builders have cautioned that E-15 fuel contains a 15-percent blend of ethanol that can cause serious damage to engines and fuel system components on all boats, and on automobiles made before 2007. The NMMA and a coalition of industry groups representing manufacturers of everything from boats and automobiles to lawn-care equipment and food, filed suit to block the waiver because of the potential damage that could be wrought by allowing E-15 into the U.S. fuel supply. The ruling in August by a panel of three judges from the U.S. Court of Appeals for the D.C. Circuit ruled 2-1 against the NMMA and the coalition. The case was dismissed on procedural grounds, holding that the petitioners lacked standing to sue. It did not consider the merits of the case. Through its appeal, the NMMA is asking for a review of the decision by all judges on the D.C. Circuit Court (called “en banc”). 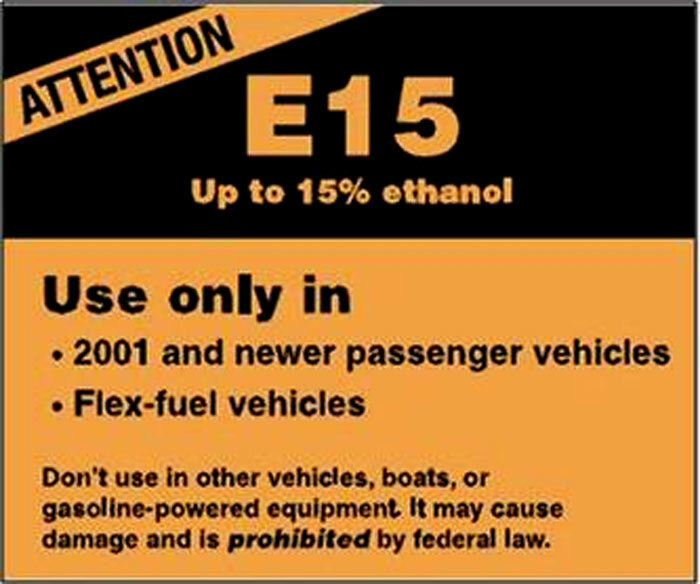 For more information on potential hazards that E-15 fuel poses to boat engines, visit smarterfuelfuture.org.